Modernist novel, written by Irish writer James Joyce. It was first serialised in parts in the American journal 'The Little Review' from March 1918 to December 1920, and then published in its entirety by Sylvia Beach in February 1922, in Paris. It is considered to be one of the most important works of modernist literature, and has been called "a demonstration and summation of the entire movement". Ulysses chronicles the appointments and encounters of Leopold Bloom in Dublin in the course of an ordinary day, 16 June 1904. Ulysses is the Latinised name of Odysseus, the hero of Homer's epic poem Odyssey, and the novel establishes a series of parallels between the poem and the novel, with structural correspondences between the characters and experiences of Leopold Bloom and Odysseus, Molly Bloom and Penelope, and Stephen Dedalus and Telemachus, in addition to events and themes of the early twentieth century context of modernism, Dublin, and Ireland's relationship to Britain. Ulysses is approximately 265,000 words in length, uses a lexicon of 30,030 words (including proper names, plurals and various verb tenses), and is divided into eighteen episodes. Since publication, the book has attracted controversy and scrutiny, ranging from early obscenity trials to protracted textual "Joyce Wars". Ulysses' stream-of-consciousness technique, careful structuring, and experimental prose — full of puns, parodies, and allusions — as well as its rich characterisation and broad humour, made the book a highly regarded novel. Joyce fans worldwide now celebrate 16 June as Bloomsday. 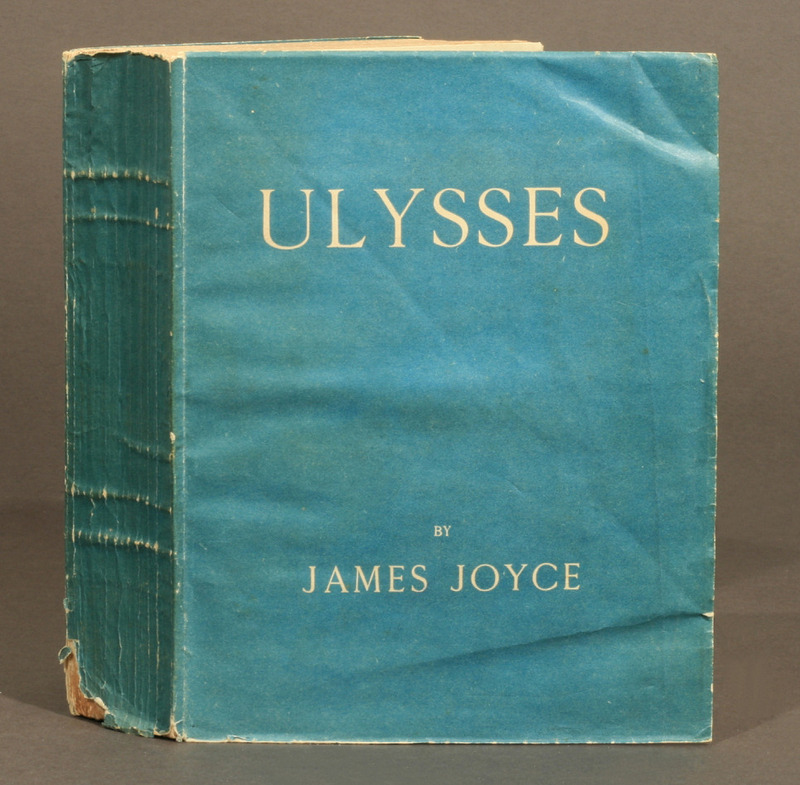 In 1998, the American publishing firm Modern Library ranked Ulysses first on its list of the 100 best English-language novels of the 20th century. Kate Bush wanted to use the last portion of the book, a monologue by Molly Bloom, for a song. She recorded a version of that song, then asked permission to use the text from the James Joyce estate. This was refused, and so Kate had no choice but to rewrite the song, which became The Sensual World, released in 1989. In 2011, when she recorded Director's Cut, she was granted permission, and so the original conception was released after all, as Flower Of The Mountain.